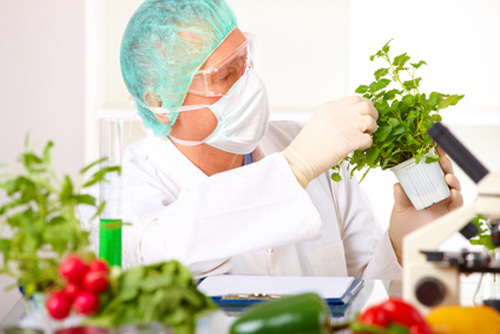 Modern technology such as chemical fertilisers, pesticides, herbicides, modern agricultural machinery, artificial selection... have been used to increase food production. Development and use of chemical fertilisers on farm land à boots levels of nutrients in the soil, increasing crop yields. Development and use of pesticides such as insectisides and fungicides à kill pests that feed on ar damage crops à increase crop yields. Development and use of herbicides à kill weeds that compete with crops for nutrients, light, water and space à increase crop yields. Use of modern machinery, such as tractors and combine harvesters à enables land and crops to be managed more efficiently. Artificial selection to produce varieties of plants that are suited to particular climates and soil types, and breeds of animal for specific purpose such as optimum meat, milk, and wool production. 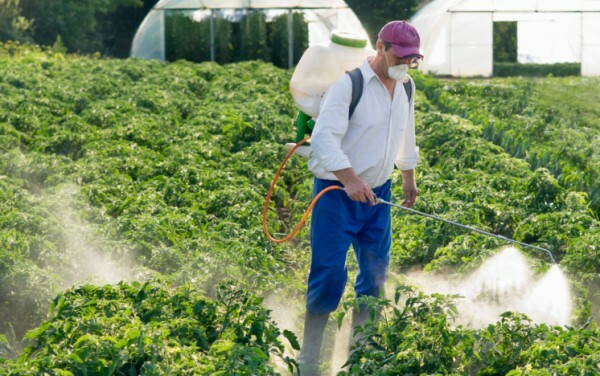 Development of biological control methods for pest control as an alternative to pesticides. Use of yeast and bacteria in the large-scale production of bread, beer and wine, youghurt and cheese. Single-cell protein and fungi are use to produce meat substitudes. Use of genetic engineering and cloning techniques to produce organisms to produce hormones, etc. Development of systems to water plants in greenhouses automatically and to grow plants in nutrient solutions (a process called hydroponics). 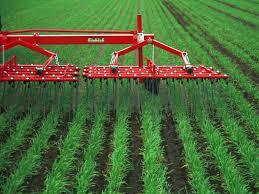 Use of satellites to monitor crop development, observe crop diseases and assess the need for additional fertiliser.